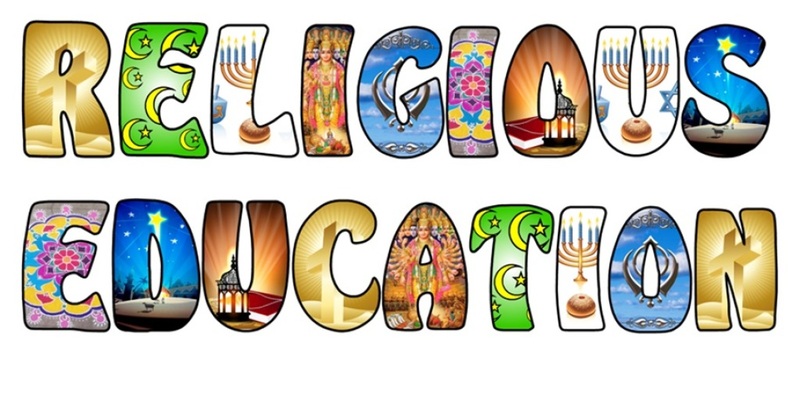 Grades K through 8 - Register now for Religious Education classes. Registration packets have been mailed out. 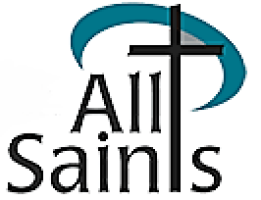 If you are new to the parish or program, please pick up a packet at the rectory or contact Lisa Caso at 856-825-3600 or email at lcaso@theparishofallsaints.org. Classes begin on September 16th at 10:45 AM - 12:00 PM.